The Sword Art Online Alicization Episode 18 is titled as “The Legendary Hero” and will release on Saturday, 9th February. 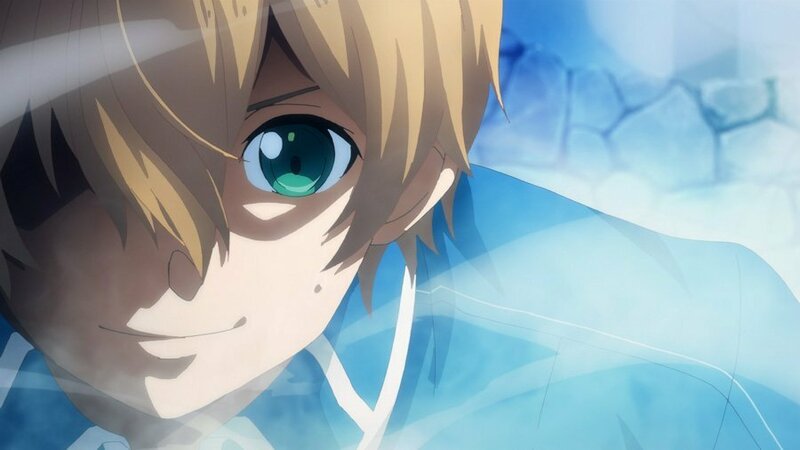 In episode 18, Eugeo will confront against Bercouli synthesis one. 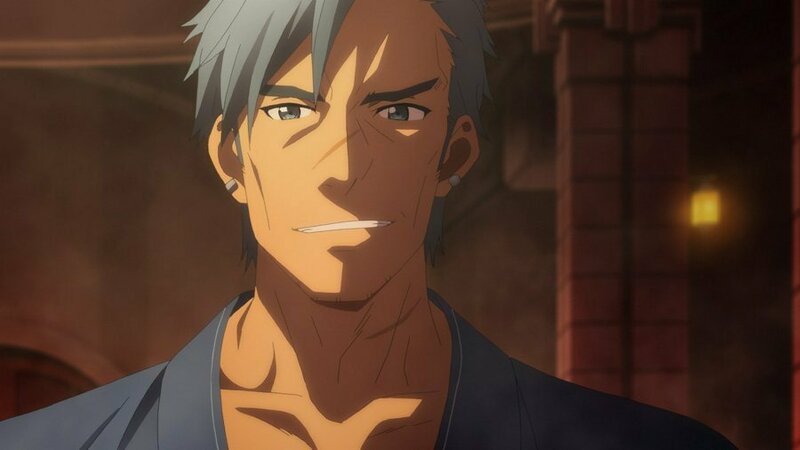 Here are the synopsis and Preview Images of Sword Art Online Alicization Episode 18. Eugeo reached the 90th floor of Central Cathedral. There was a huge hot spring there. 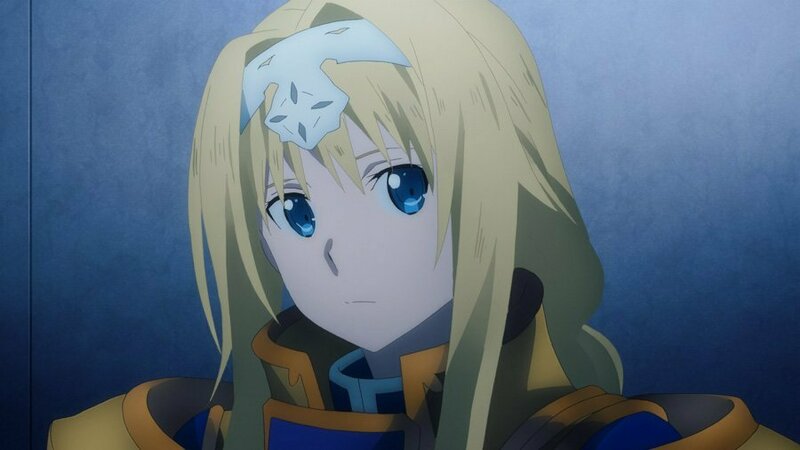 Confused Eugeo confronted the integrity Knight Bercouli. He was relaxing himself in the spring from the long trip. 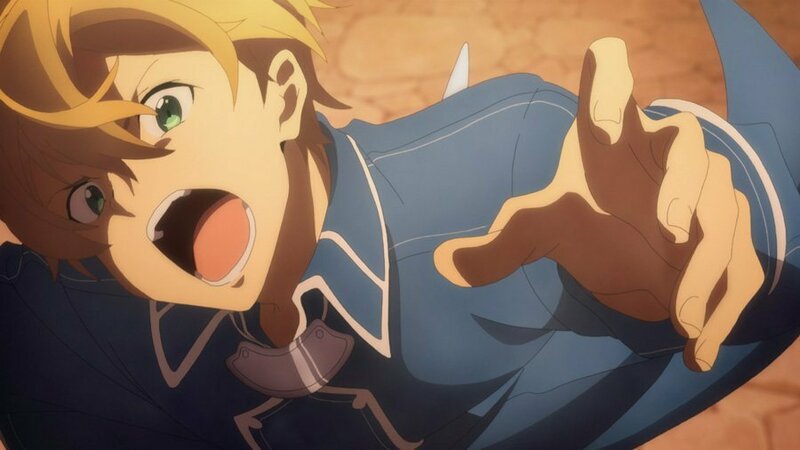 Eugeo was overwhelmed by Bercouli presence. Unknown to Bercouli, he still challenged him to a one on one duel. On the other hand, Kirito and Alice were still struggling to reach to 95th floor while Kirito tries to remind Alice about her past.